Major Steve Rittereiser heads the Office of Professional Standards & Training (OPS&T) and reports directly to the Chief of Police. This division includes Accreditation and Policy Management, Internal Affairs, Internship Program, Public Information and Marketing, Recruiting/Hiring and Training. The mission of this division is to uphold the honor, reputation and integrity of the University of Washington and its police department, to ensure that all members of the UWPD abide by the mission, goals and values of the university and the police department, and to take immediate action to correct members found to be non-compliant with our mission, goals and values and/or the department’s Code of Conduct. The UWPD is proud to be nationally accredited by the Commission on Accreditation for Law Enforcement Agencies (CALEA) and maintains that status through standards compliance and policy management. CALEA provides accrediting services for law enforcement agencies. The CALEA accreditation process is a management tool that promotes the efficient use of resources and improves service delivery. 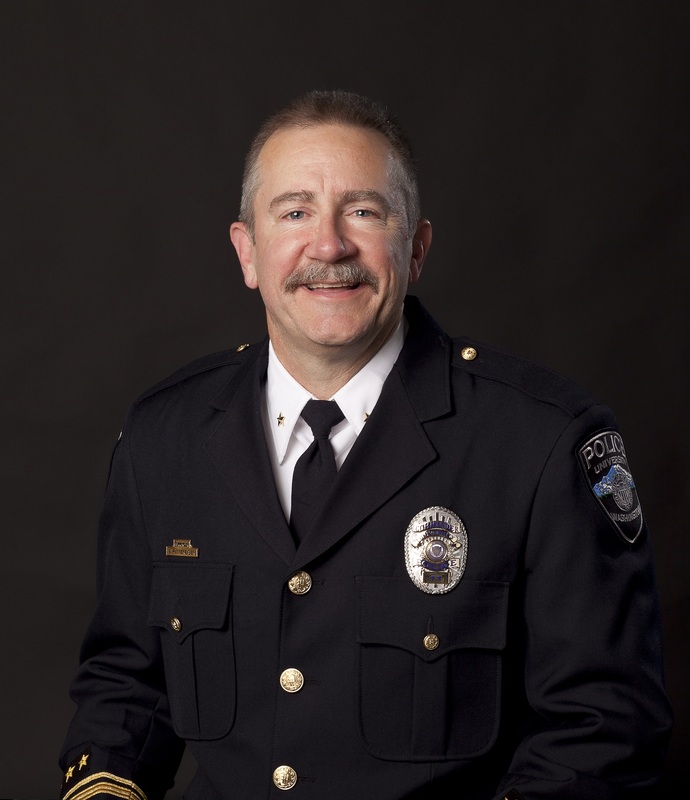 Accreditation is the focal point of policy management for the UWPD. The Jeanne Clery Disclosure of Campus Security Policy and Campus Crime Statistics Act (Clery Act) is a federal law that requires colleges and universities to disclose certain timely and annual information about campus crime and security policies. All public and private institutions of postsecondary education participating in federal student-aid programs are subject to this requirement. A Campus Security Authority (CSA) is (1) An official of an institution who has significant responsibility for student and campus activities, including, but not limited to, student housing, student discipline and campus judicial proceedings. This broad category includes deans, coaches, faculty advisors to student groups, resident advisors, monitors who maintain access to the residence halls/fraternities/sororities, as well as others; (2) Members of the UW Police Department, security personnel (such as UWMC Public Safety), safety monitors and safety escorts; (3) Individuals or organizations to whom criminal activity on campus should be reported. Think you may be a Campus Security Authority? Learn more on our CSA information page or contact us as clery@uw.edu. Are you a CSA who needs to report a Clery crime to us? Please use the online Clery reporting form. Community Outreach includes Crime Prevention, compliance with federal Clery laws and social media efforts. The Standards and Accountability Commander serves as the Internal Affairs investigator for the police department and works with the Major to ensure accountability of all persons for their actions. UWPD employees build their careers upon professional development and accountability, and Internal Affairs helps ensure employees are supported in making the right decisions. Through oversight of the complaint process, the OPS&T works to ensure that police services to the community are timely, are sensitive to the needs of our campus community and represent best practices in university policing. While most complaints filed with the OPS&T involve allegations of misconduct by police officers, OPS&T also handles complaints about dispatchers and civilian employees. If you would like to file a commendation or compliant regarding a UWPD employee, please Contact Us. The Internship Program allows students from the University of Washington to earn credits while learning about the police department and all it does. The intern must be at least 18 years old and a junior or senior, though exceptions have been made in the past for course credit. Interns work in different areas within the department and have a supervisor to go to with concerns or questions they might have. All interns, due to the confidential and sensitive nature of our work, are backgrounded for criminal history. All interns must sign a confidentiality statement. The intern schedule is usually 10 hours per week for 10 weeks, developed primarily by the intern. This mirrors an academic quarter during the school year. Normal credits earn range from 3 to 5, depending on the course being taken. Each intern receives a monthly schedule in advance so they are aware of whom they should report to during that time period. The UWPD keeps these schedules to ensure each intern achieves the necessary hours and credit for the time with us. The UWPD is proud and happy to assist our community in achieving their goals and pursuing their interests. Major Rittereiser serves as the Public Information Officer and works with the UW Office of External Affairs to disseminate police information. In his marketing role, Major Rittereiser works collaboratively with division heads responsible for implementing community awareness and public relations strategies. To provide effective police services, the OPS&T promotes community member awareness of our mission, values, programs and services. We support community awareness through collaborative marketing strategies with UWPD division leaders, building upon existing opportunities with our stakeholders and by creating new opportunities to increase awareness of our services. The media can reach Major Rittereiser at 206.221.1967. The Standards and Accountability Lieutenant is responsible for all Human Resources functions for the department, including recruiting, hiring and training. Recruiting and hiring the best employees for our organizational needs is perhaps one of the most important processes in the department. Our recruitment strategies help us attract the best possible staff to work in a dynamic university policing environment. Questions about a job application or our hiring process? Email us at uwpdhires@uw.edu. The Training Officer ensures that all employees of the UWPD receive the requisite number of training hours and ensures that police officers maintain the skills necessary to provide community protection and service. Trainings enhance the abilities of the individual officers and staff as well as promote team building. The Training Officer works collaboratively to select and develop training focused on officer preparedness and building a strong police-community partnership.